I can’t believe I haven’t posted anything since September 28, 2015. Let’s see where do I start? I was super busy preparing for the 31st annual Southern Women’s Show and celebrating my Birthday. I was ready to get back in my blogging world and had to put my computer in the shop. (sad face) I still don’t have it back but, I had to figure out a Plan B.
I can’t believe Halloween is next Saturday! The time is just flying by and it will be Christmas before you know it. Are you having a Halloween Party? I just get so excited about each holiday and the different things you can do for entertaining. I have the perfect idea for your beverage station. I bought some plain cups from Target and added Halloween stickers to them. You can use this idea for any holiday or event. 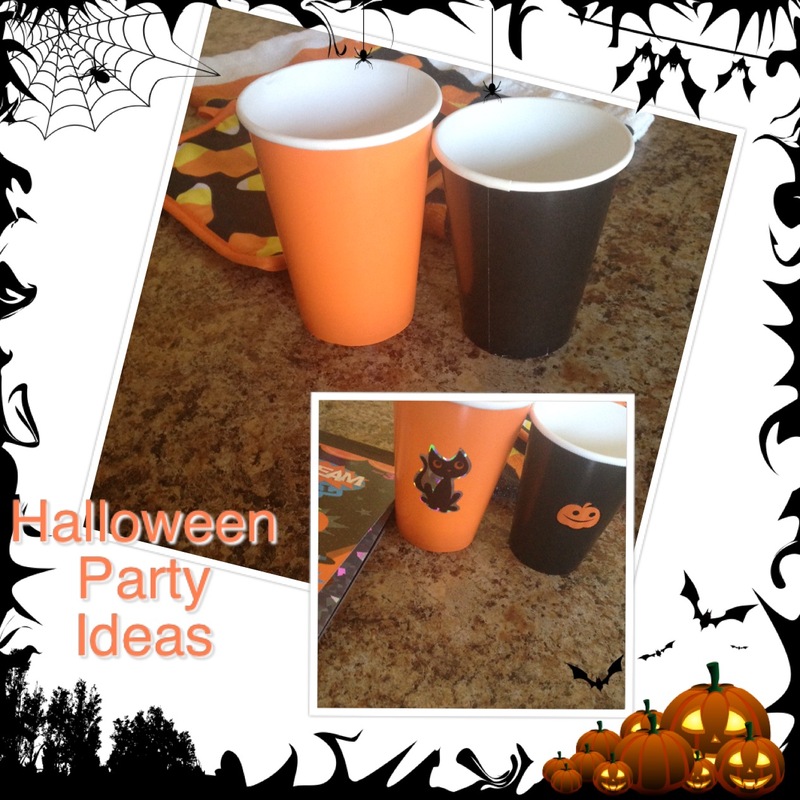 If you have a Halloween party next week I hope you try this cute and simple idea! !